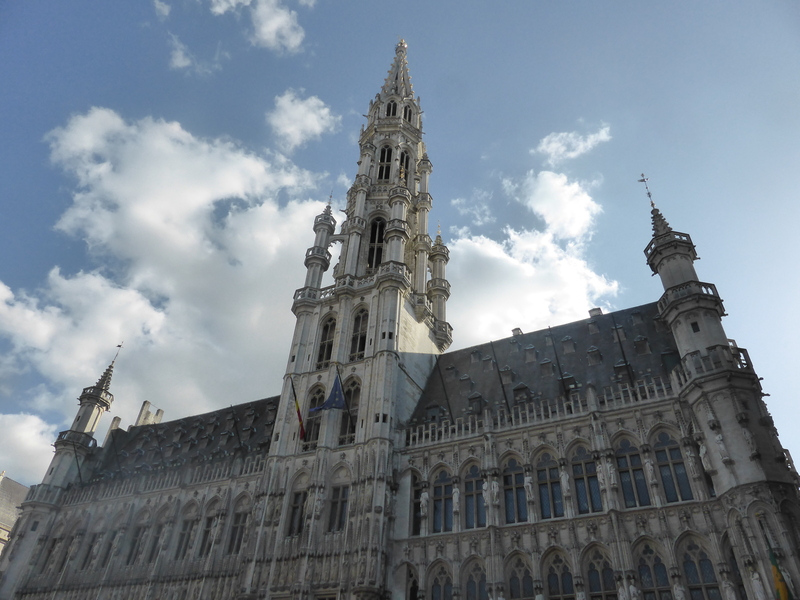 My trip to Belgium was built around attending the FEATS 2016 theater festival so it was a combination of hanging out with friends, seeing shows and also doing the tourist thing. As my flight out was canceled, I ended up spending an extra day in Bruges but as the airline kindly covered my expenses, that didn’t cost me any extra so I haven’t included it in this calculation. 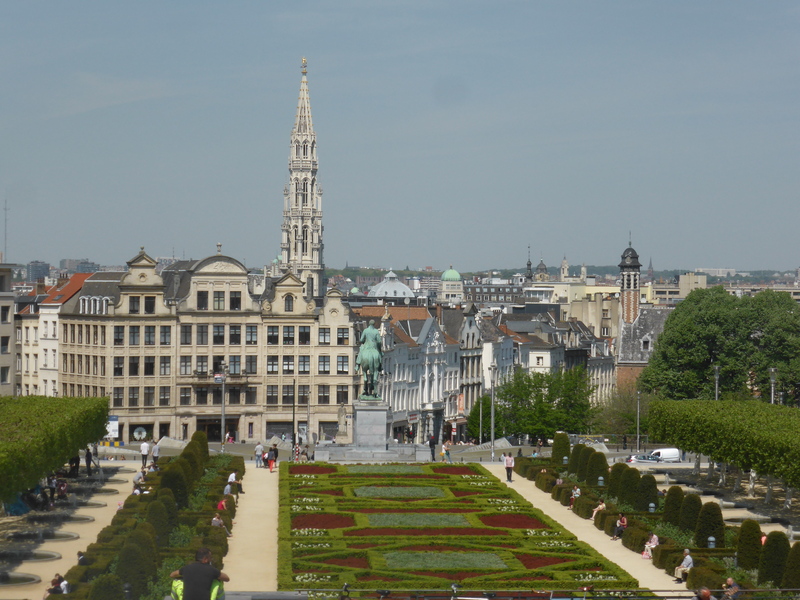 So here’s what it cost me to spend 10 days in Belgium. I wanted the possibility to prepare some food myself so for my time in Brussels I chose an Aparthotel in a central location. My time in Bruges was just a quick trip so I just booked a budget hotel close to the train station. And as I was traveling solo, I had to pay all the costs myself. Neither place I stayed had breakfast included and I chose not to pay for it separately. In Brussels, I made breakfast in my studio most days (although The Foodmaker at the end of my street had fabulous pain au chocolat) and in Bruges, I just wandered out and found a café. All other meals were eaten in a variety of restaurants and cafés (we found a great Greek restaurant near the theater – La Folie Grecque). In order to protect my reputation, I won’t be providing a separate beer breakdown (what happens in Belgium, stays in Belgium). 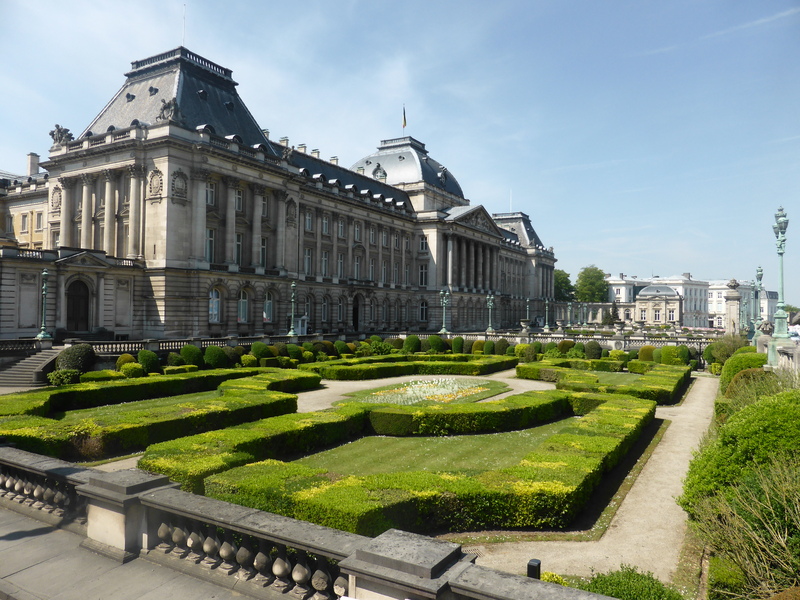 I used Brussels as a base to travel around a bit (which is why I chose to stay near the Gare Central) so I caught a few trains. 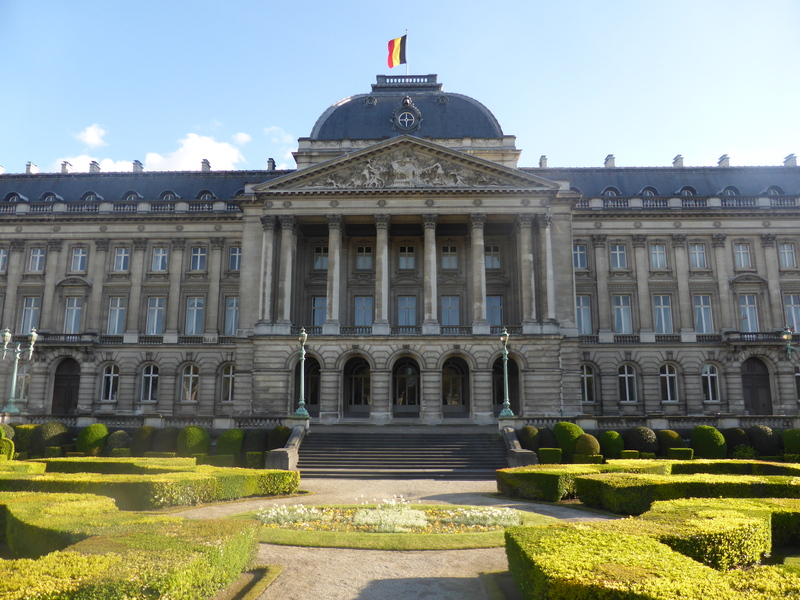 I also took advantage of the excellent public transport to get around Brussels itself. And then there were shared taxis back into the center after late nights at the theater. Way over budget but, hey, I had fun!